CDL A DRIVER WANTED FOR LOCAL HOME DAILY ROUTES! Find a job that fits your life and family!! DriverSource is an industry leading staffing solutions firm specializing in CDL Drivers. We are growing and presently seeking professional CDL Drivers to join our team. Let us go to work for you! No DOT recordable preventable accidents within the past 5 years! Our drivers are the face of our company and they must conduct themselves as professionals at all times. PTO time available for FT and PT drivers. Earn 60k plus a year! 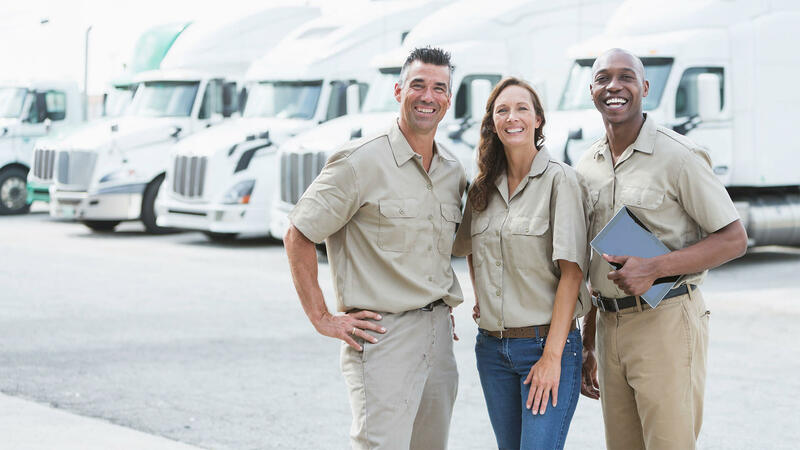 Keywords: tractor trailer driver, commercial driver, Class A CDL driver, professional driver CDL-A Driver, CDL A Truck Driver, Class A CDL Driver, Class A CDL Truck Driver, CDL Truck Driver, CDL Commercial Truck Driver, Class A CDL Truck Driver, CDL Truck Driver, CDL Commercial Truck Driver.